The book of the TV series. 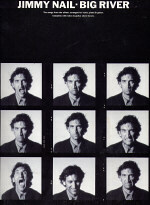 By Jimmy Nail Um...there were two of them The book of the TV series. 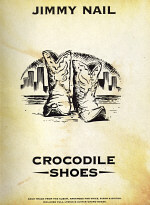 Many thanks to Lorri Cusson in Canada for sending us the Crocodile Shoes books.